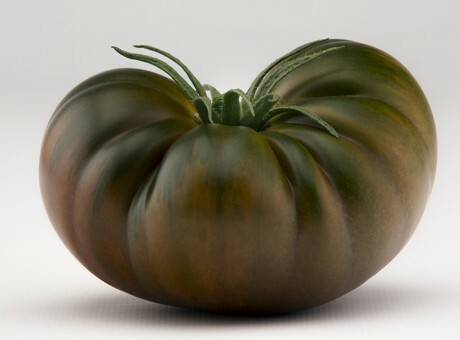 A new Marmande tomato is now available from HM.Clause, identified by the brand ADORA. "The ADORA tomato brings together taste, health, and well-being. It has remarkable nutritional advantages. Its excellent shelf life allows it to maintain all of its benefits," HM.Clause reported about the variety. Thanks to the know-how of passionate growers, ADORA is grown in traditional tomato production regions. The crop is planned to be distributed from November to May. The variety will be on display at Fruit Attraction Madrid - October 18 to 20, 2017 – Stand 9G06.